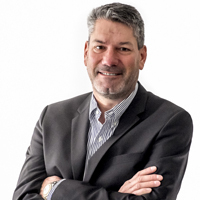 John Almond: "A transformative impact on my future"
I began my journey in the communications field working for my father in a production company in Toronto that produced creative designs, including PowerPoint slides, leaflets, brochures and promotional videos. This gave me my first opportunity to get involved in communications around special events and conferences. With this initial experience under my belt, I went on to study for a Business Management degree [at Western University in Ontario]. I also took a journalism course during this time and I found it fascinating to learn about communications and media… it certainly peaked my interest in writing and media relations from the perspective of a journalist. After my graduation, I began working for a communications company in Toronto where I acted as a project manager and subsequently as an account director. Over the space of 4 years, I gained valuable experience in client relations; however, my entrepreneurial spirit drove me to set up my first company in corporate communications. I wore many hats during this time, as I and two fellow co-founders strove to establish the business in Toronto. My main focus was on strategy and design production developing, including brochures, presentations and large events, mostly for Toronto-based clients. This company grew and flourished and we hired over 30 staff before we sold the business to an American company. In 1990, I moved to Vancouver and I became a partner in Vision Communications, which specializes in digital communications and data services for homes and businesses. 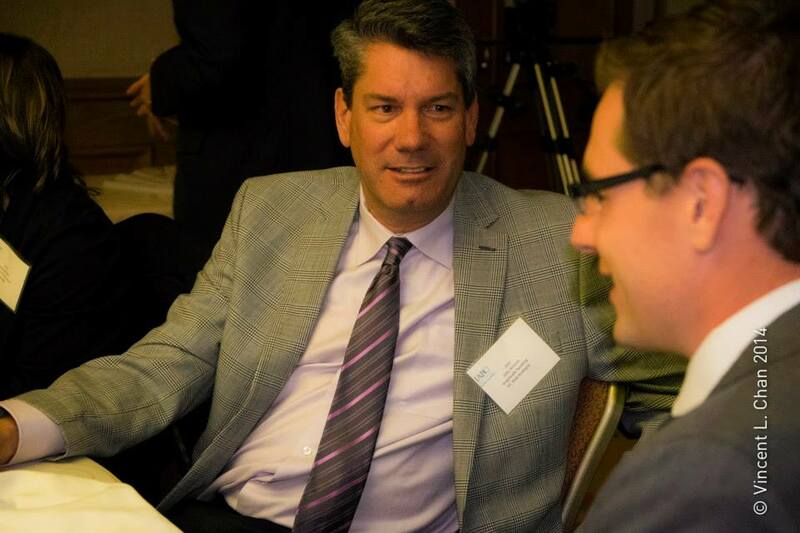 One day, as I was chatting to my neighbour, I was generously offered a ticket to a breakfast event for communications professionals that was organized by IABC/BC. I went to the event knowing absolutely nothing about the Association or the BC chapter. Little did I know that this one event would have a transformative impact on my future both professionally and personally. I sat beside Gail Pickard and, as my area of expertise was event production, the Bronze Quill Awards came up in conversation. From this conversation, I [took on] my first role with IABC/BC as a volunteer on the organization committee of this awards ceremony in 1991. My role on this committee was just the start of my involvement with the BC chapter. I went on to volunteer for a range of different committees. Not only did I invest my time and energy in the Association, but my company went on to become a proud sponsor of the awards and of the BC chapter. One of the committees I felt most passionate about was the Professional Development committee. 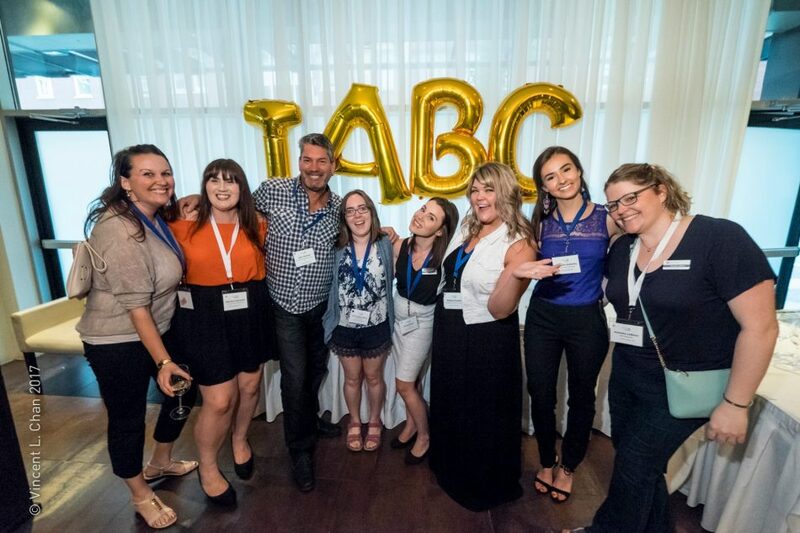 I met some incredible young and up-and-coming members who were just beginning their involvement in IABC. I felt I could offer them support, advice and direction based on my own experiences working in communications and as a business owner. One of my most stand-out memories as a volunteer was the work I did on the committee which organized the IABC International Conference held in Vancouver in 2000. I was involved in the sponsorship for the event. It was an incredible experience to meet with senior communicators who were involved in the chapter for many years. It also gave me an appreciation of the sheer scope and network of the Association, as I met with senior members from other chapters around the world. Personally speaking, my initial experience volunteering with IABC opened my eyes to the life-enriching impact volunteering can have on you. And it also motivated me—to this day—to get involved in volunteer work as part of my day-to-day life. In addition to my volunteer work with IABC/BC, I also served on the communications committee for the MS Society for over ten years and stood as Director of this committee for three years. My professional life has also shifted since the start of my journey with IABC. I sold Vision Communications and launched another company, Emerge Online, in 1996. I moved into the areas of web development and digital design and development. Since then, my career has driven me into the trajectory of social media, web development and digital marketing, where I am fortunate to work with companies to advise them on their sales and strategy.